Almost a century since the world first laid eyes on the Hundred Acre Wood, Winnie-the-Pooh has since become a fixture of childhood throughout the world. A. A. Milne’s venture into children’s literature was inspired by his son, Christopher Robin, and his son’s toy bear, pig, tiger, kangaroo, and donkey. For a writer to sit and invent a whole world around his son, that’s possibly the cutest thing ever. Let alone the fact that it’s a story that’s now been translated into over 50 languages. Dang, I really need to step up my parenting game over here. Today’s free printable spotlights the ever-adorable Eeyore with that whole parenting thing in mind, because how freaking cute would this be in a child’s room?! I love Winnie-the-Pooh, and it’s insane to think how many years that name has danced through imaginations. Here’s hoping this print will help you to pass along the Pooh Bear lovin’ for generations to come! 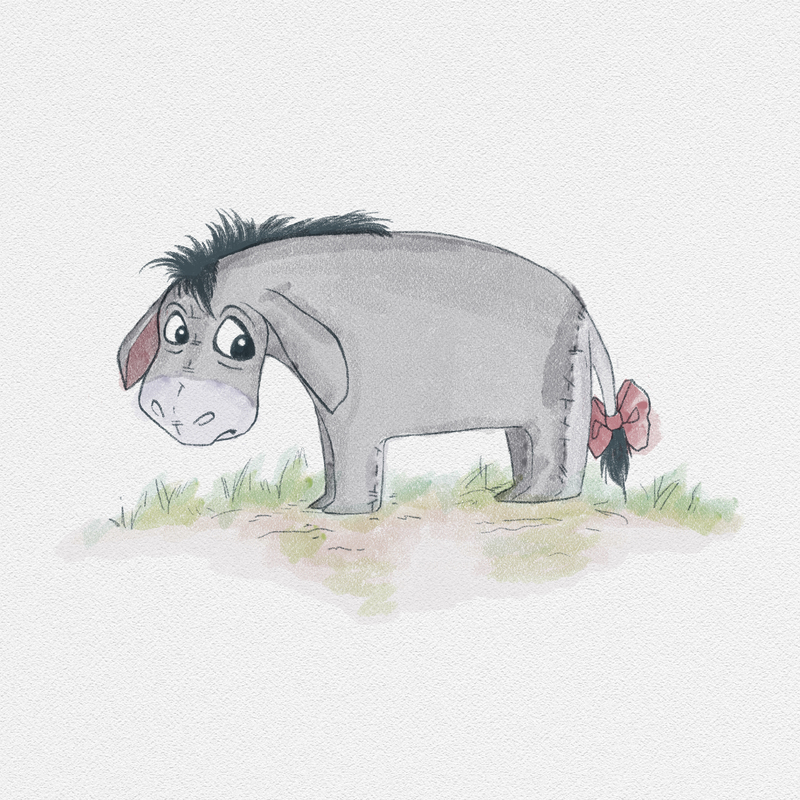 Eeyore is an 8×8 watercolor that you can download in both a JPEG as well as a PDF. 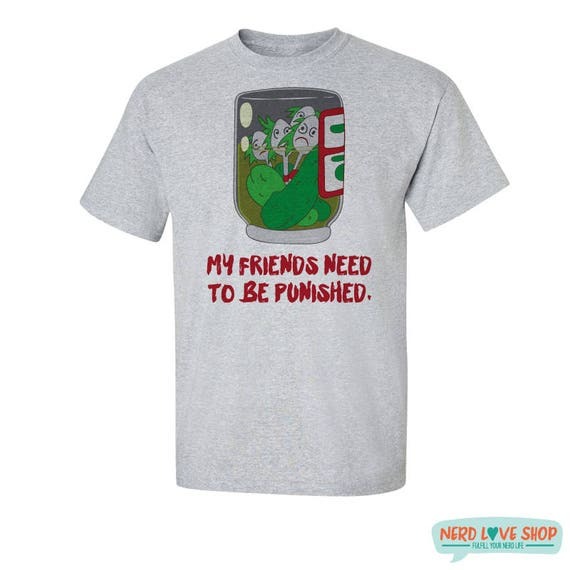 They’re super high quality, so if you need to size up a bit there shouldn’t be an issue in printing quality. As always, if you ever use our prints, please share your pictures with us on our Facebook page or tag us (@nerdloveshop) on Instagram!